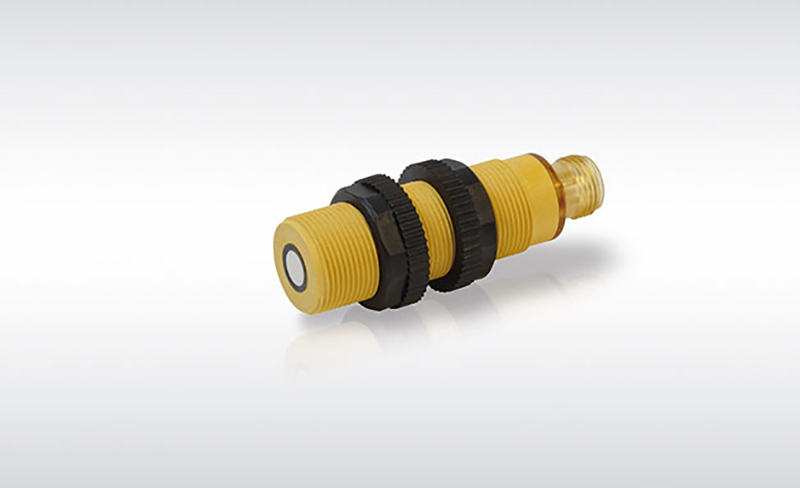 Turck is expanding its range of ultrasonic sensors with the RU50 Eco series for price sensitive OEM projects. The company was able to develop an ultrasonic sensor based on the latest sonic transducer technology, which does not make any compromises in quality in spite of its economy-based design. The devices in the plastic threaded barrel are made of highly resistant liquid crystal polymer (LCP), and the translucent end caps with an M12 connector output from Ultem. 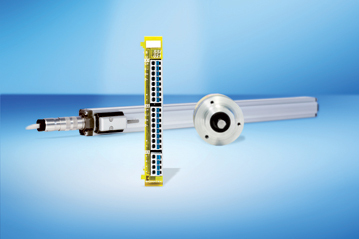 Both plastics have already proved their strength over long periods of use in other Turck products. 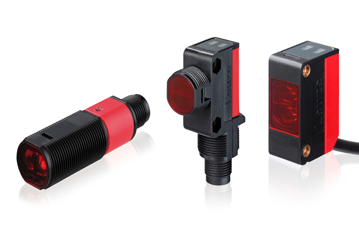 The RU50 Eco sensor series is available with a switch output as well as with an analog voltage or current output signal. 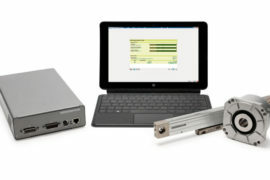 The customer can choose here between a variant with an M12 connector output and a variant with a cable output. 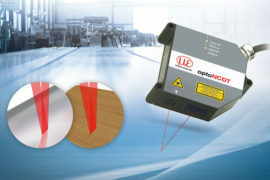 Retro-reflective sensors are available for conveyor belt applications. 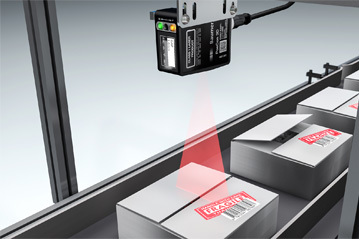 These can be taught to switch at a fixed distance from a reference object and reliably detect all objects between the sensor and the reference point. 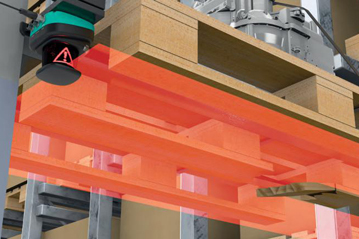 The translucent end cap also offers the benefit that the switch state of the sensor can be clearly detected from virtually any angle.